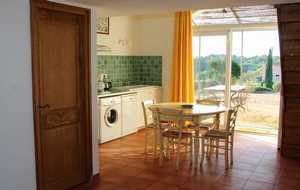 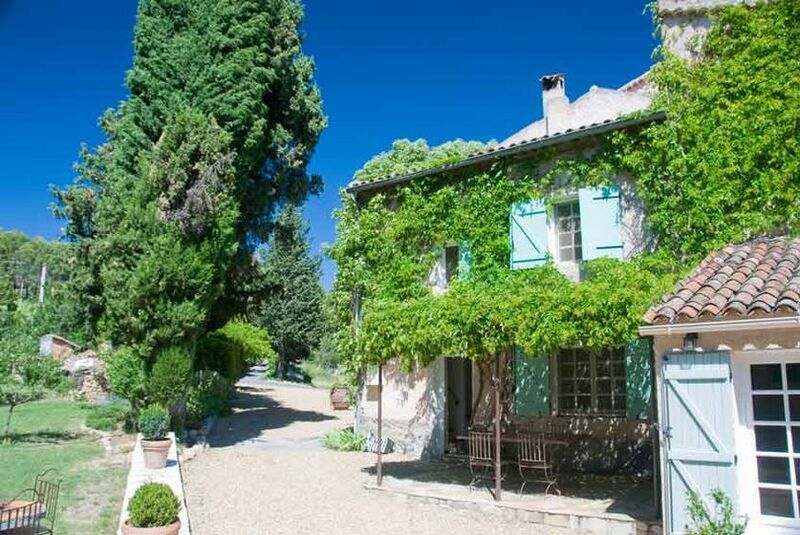 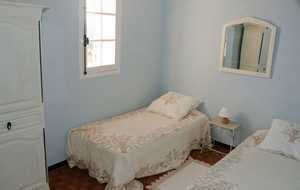 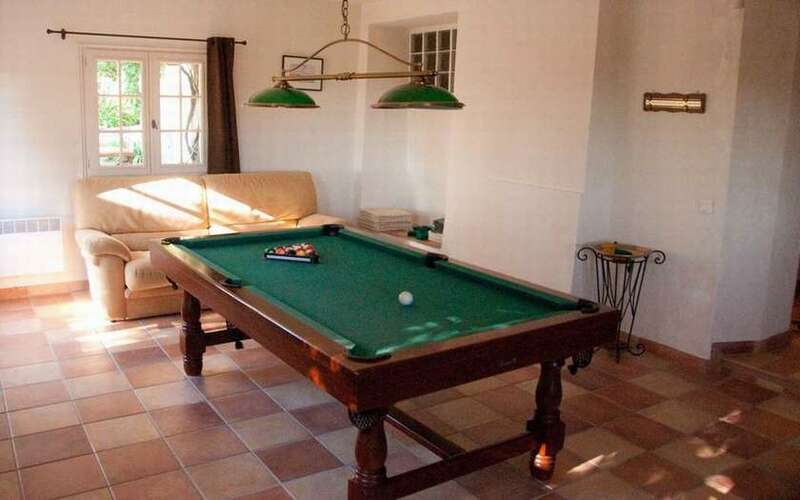 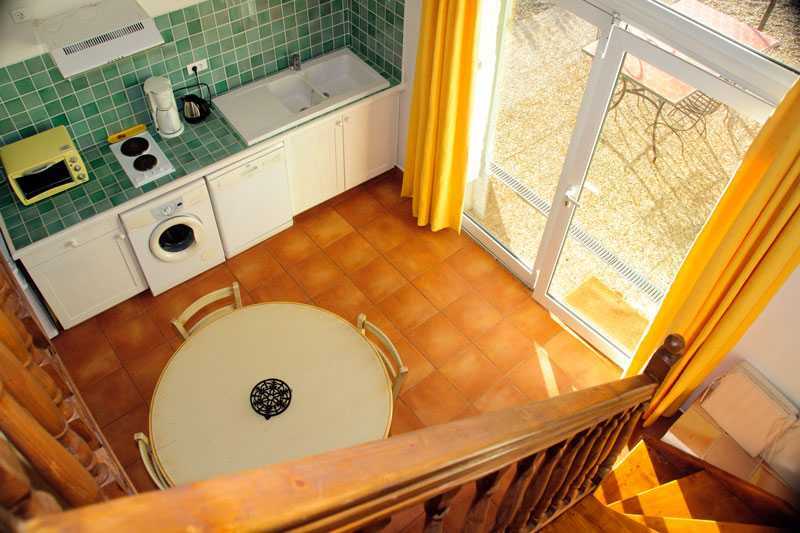 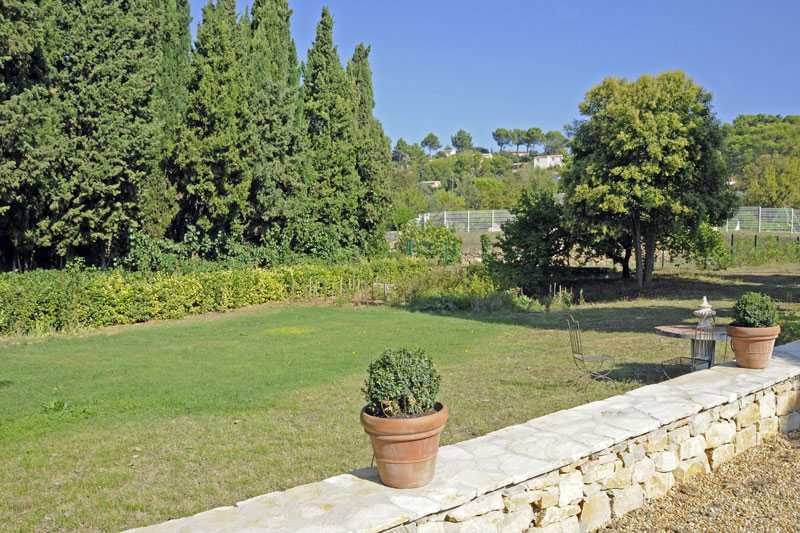 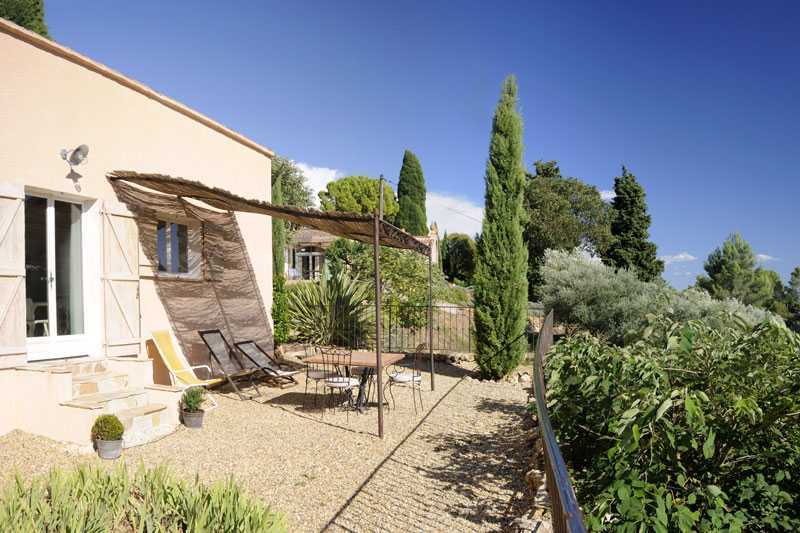 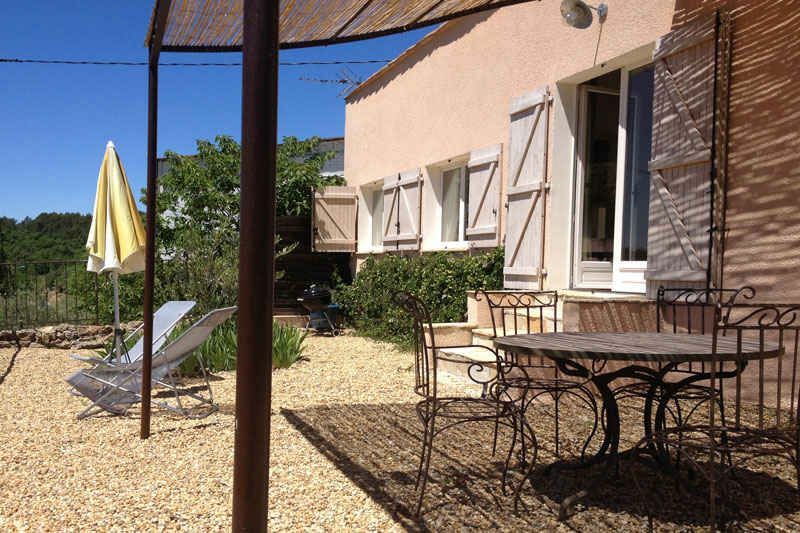 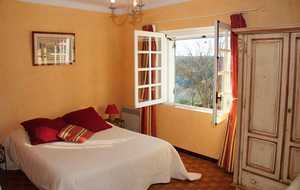 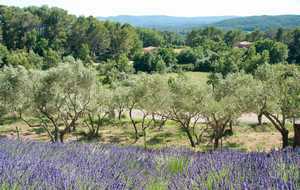 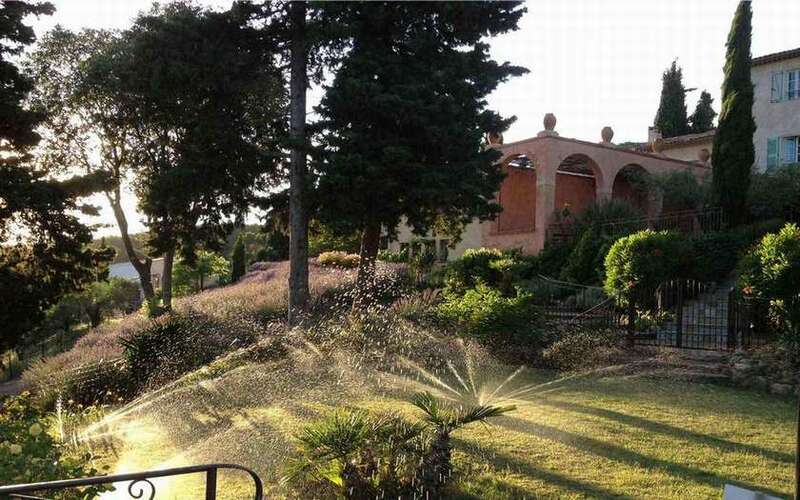 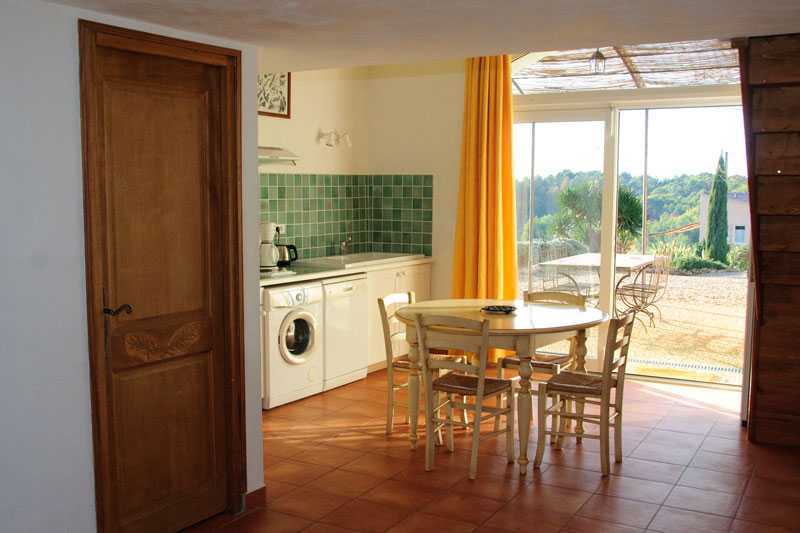 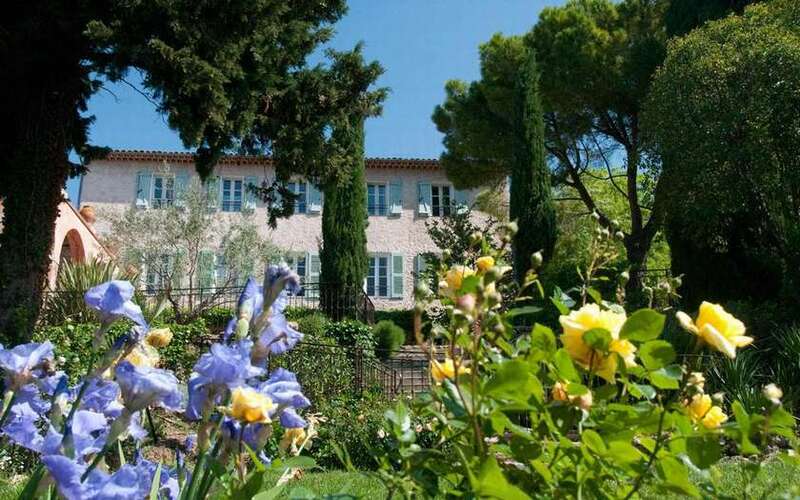 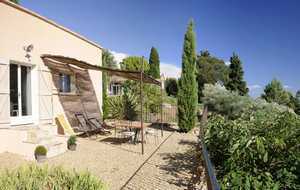 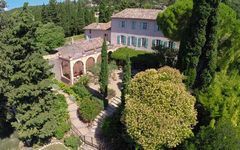 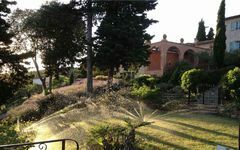 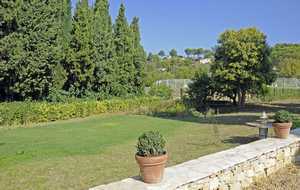 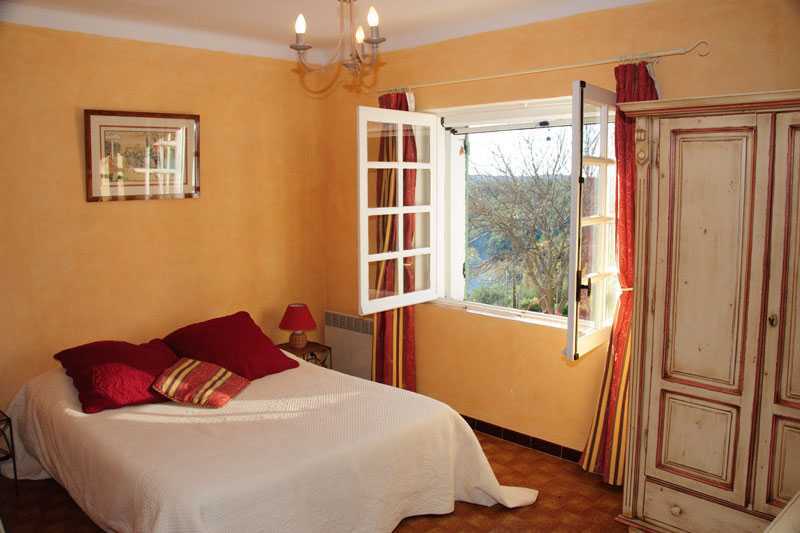 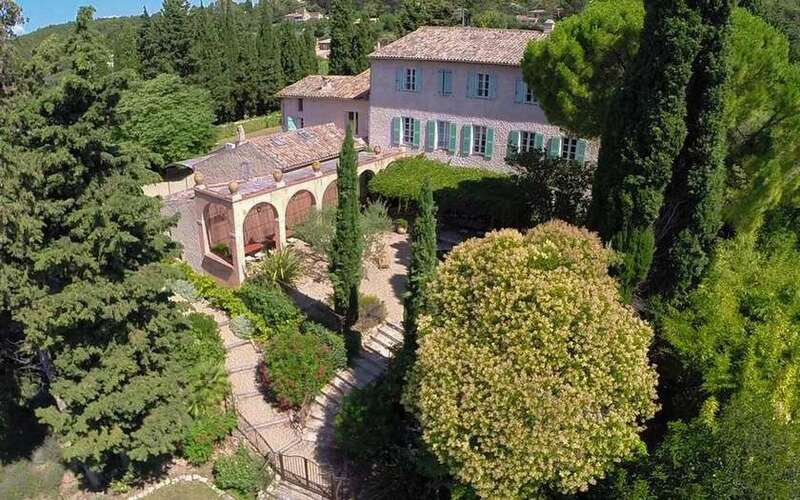 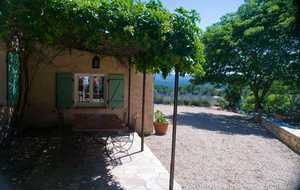 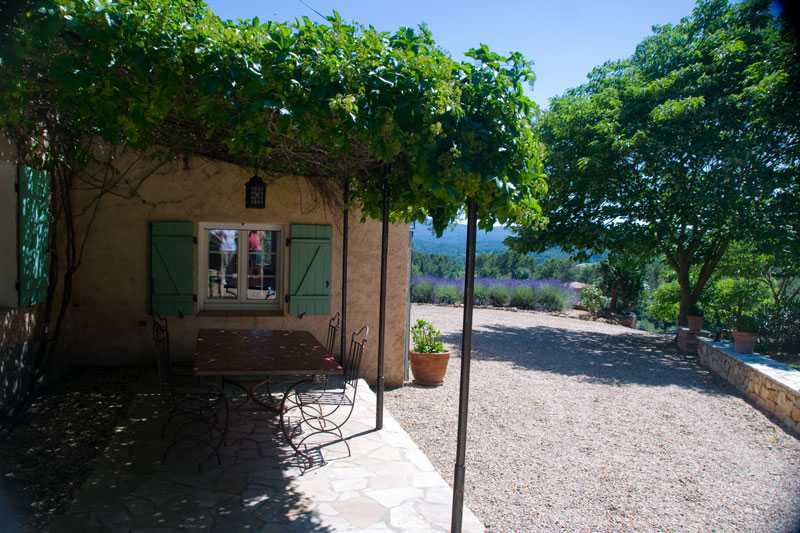 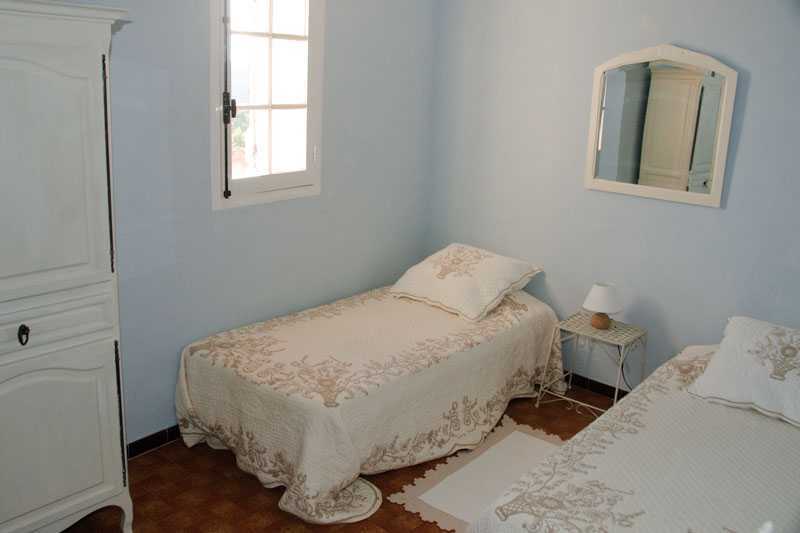 The bastide offers also two cottages of 60 sqm for 4 persons with all comfort. 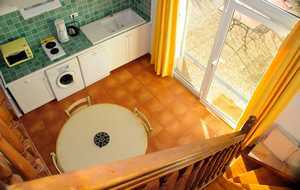 Independent access and private terrace. 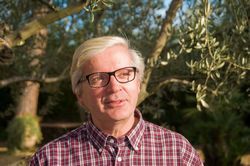 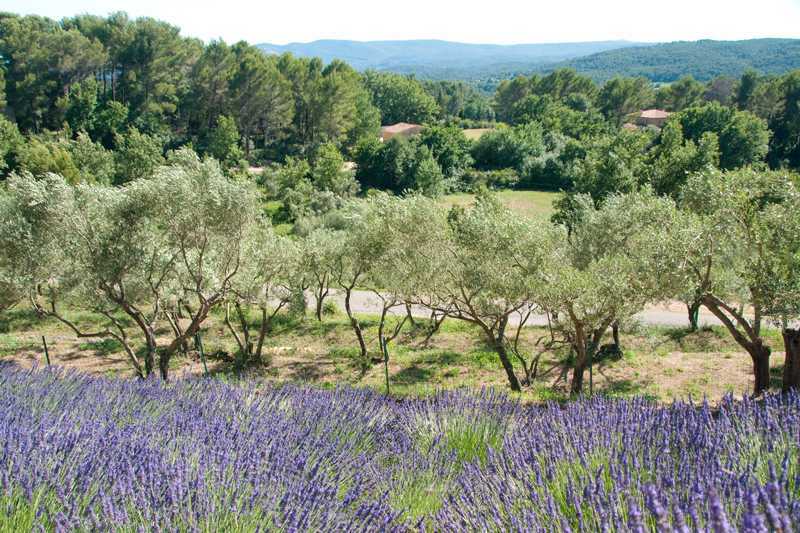 The view of the Massif des Maures is extraordinary.